Used Conn 88HCL Bb/F Tenor Trombone. 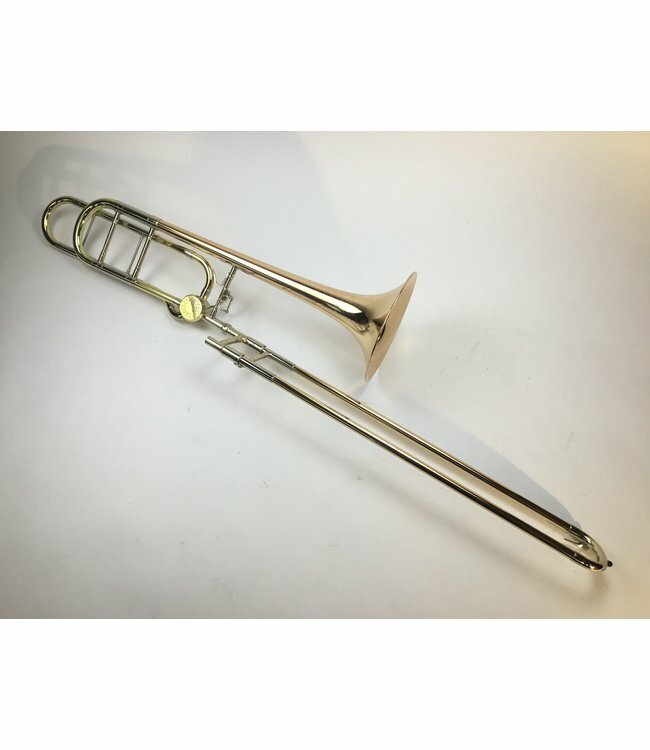 This trombone features a 8.5" rose brass bell, a .547" bore single bore hand slide with and the signature Christian Lindberg valve. Instrument is very lightly used with some light lacquer wear at the contact points and some very minor surface scratches. Comes with original case.